Wheels may seem like the simplest of components on a car, but the big manufacturers are constantly researching and developing the latest and greatest production techniques and investigating the strongest yet lightest materials to implement into their wheel production processes. 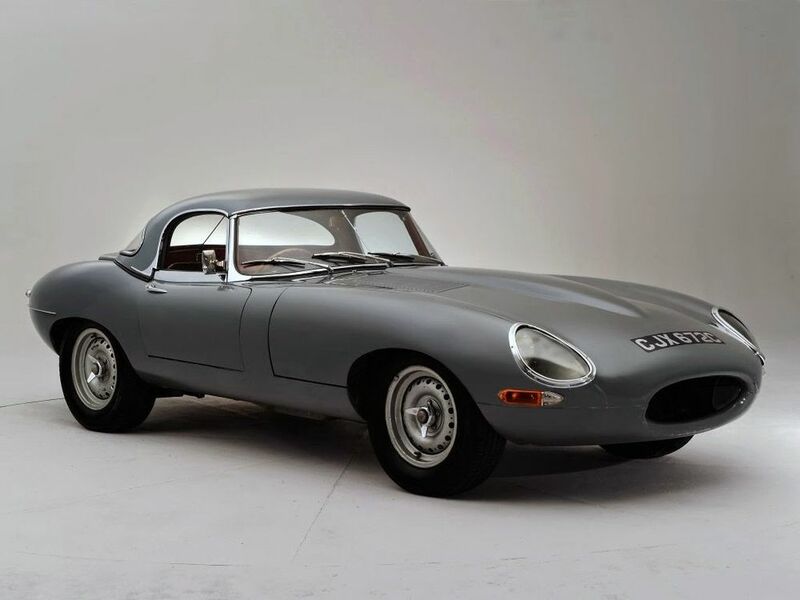 Be it Koenigsegg with its full carbon fibre wheels on the Regera or Jaguar reproducing its infinitely cool steelies for the low-drag E-Type, wheels take on huge technical and also aesthetic responsibilities that shouldn’t be taken for granted by us petrol heads. So here’s a quick lowdown of the most popular variants specced on modern cars and how the manufacturers go about producing them. Steelies are about as basic as wheels can get. Pressed from billets of steel using powerful hydraulic equipment, steel wheels have been standard on most low-cost vehicles for decades and dominated before alloy rims became cheaper to produce. 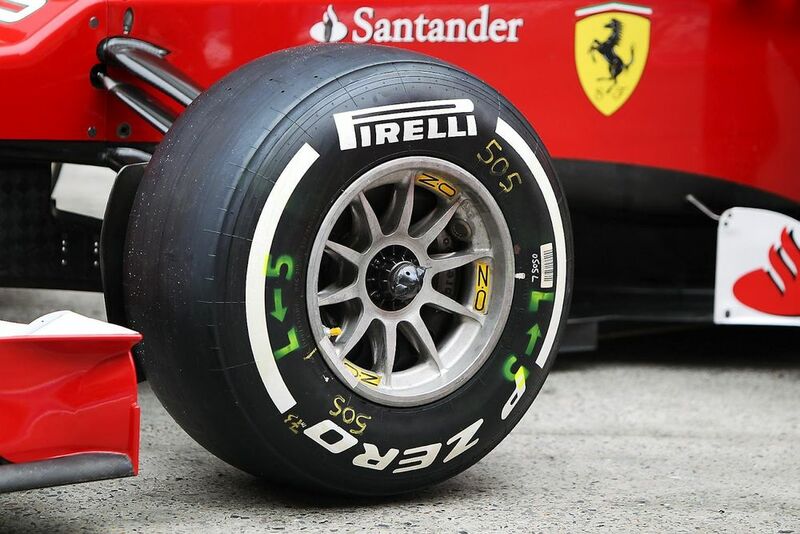 Steel – an alloy of iron and carbon – is a harder metal than most other wheel materials, but this strength brings with it an increase in weight when compared to the likes of aluminium. 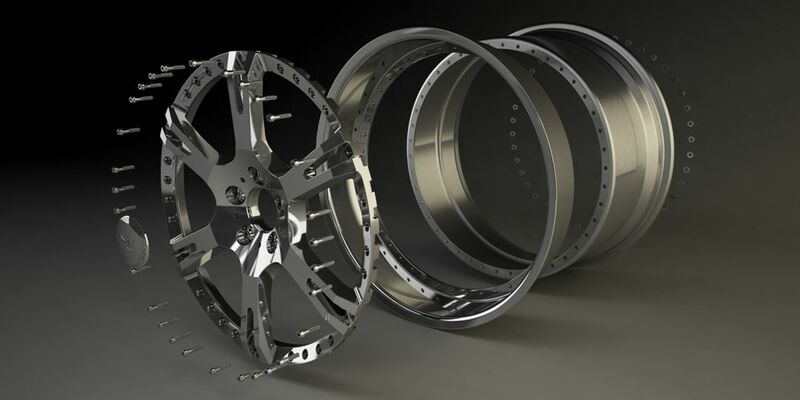 The basic way in which steel wheels are produced means that there is very little flexibility when it comes to design or any type of artistic flare. 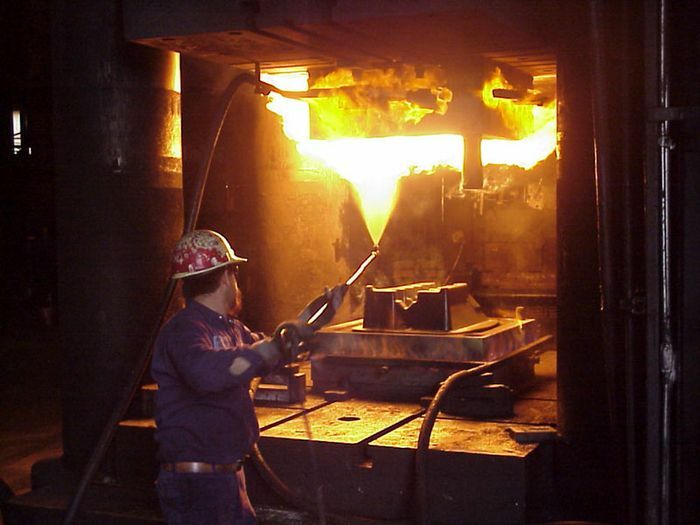 Different sections of a wheel are pressed out and then connected to form the entire wheel, ready to be used once the welds have been sufficiently ground down. This construction means that the only real way different designs can be implemented is to punch holes into the outside face of the wheel, be it for strategic airflow for brake cooling or for some much-needed aesthetics. Three-piece wheels take it a step further, dividing the wheel rim in two to allow for a degree of adjustability in wheel width. All of this faff makes multi-piece wheels inherently heavier and slightly weaker than single-piece variants, but companies like BBS have developed a ‘rolled rim’ feature that brings the strength levels of its multi-piece wheels up to within reach of even single-piece forged wheels by tempering the once-weaker metal. With so many other niche types of wheel available, a set of rims can be specced to your each and every need – be it for daily use, the odd track day or even a patch of off-roading now and again. With a vast array of materials and manufacturing techniques available in within wheel production, the perfect combination is sitting out there for you somewhere. What car comes with your favourite wheels as standard? 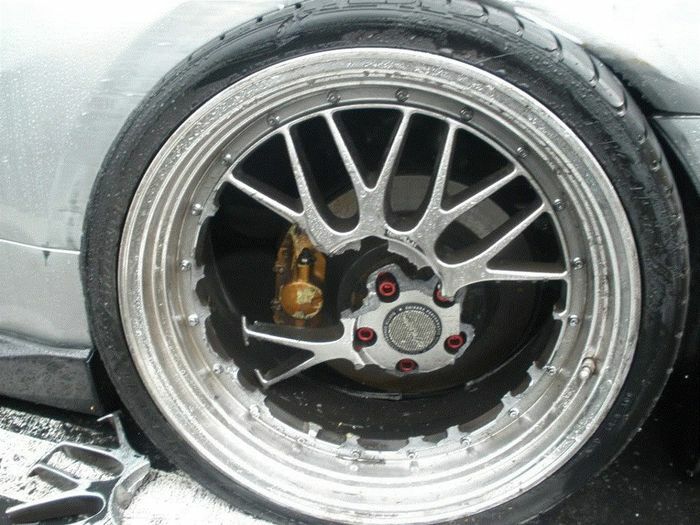 Do you prefer a subtle steelie or a ricer-spec three-piece rim? Comment below with your thoughts!